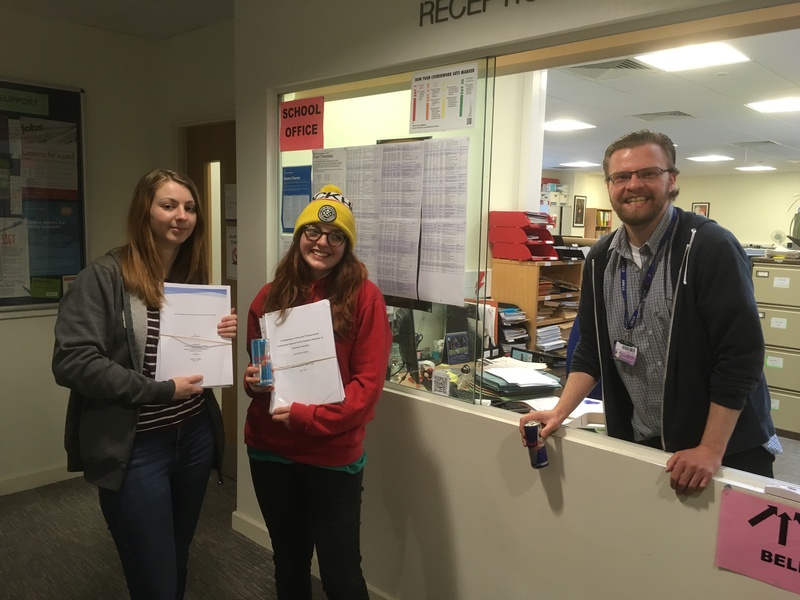 Our final year project students are entering the final phase of practical work after a busy couple of weeks. 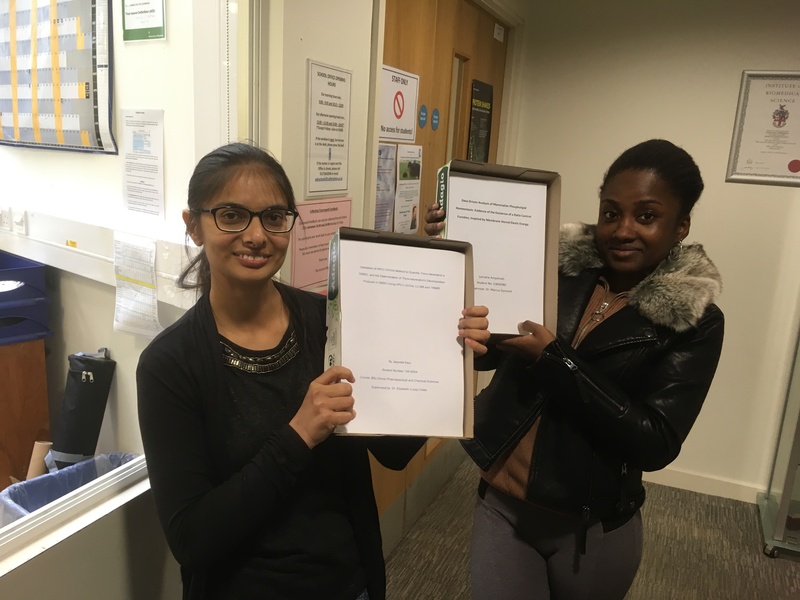 The students spent an intensive week in the lab concentrating on their practical work and advancing their projects on considerably. This culminated in presenting their work so far to their peers and supervisors this morning. Well done to all. 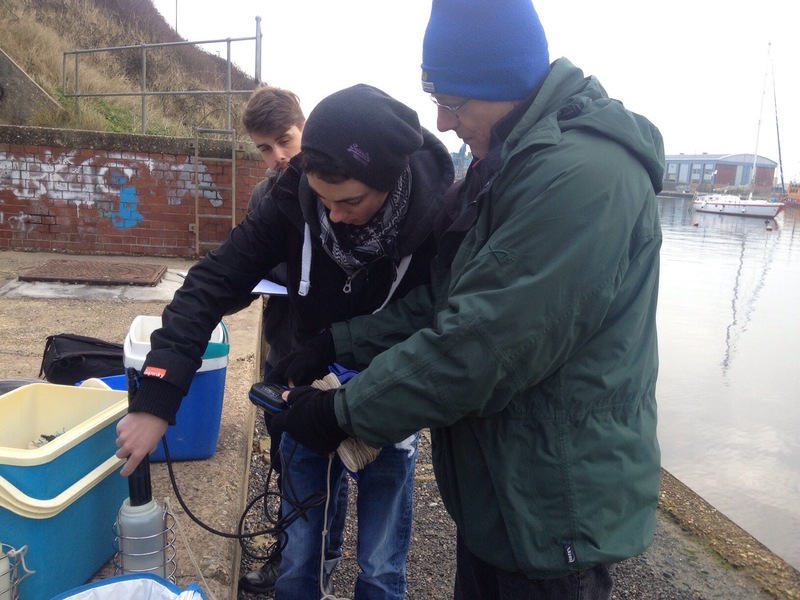 Chemistry is not always about the lab though and a couple did manage to escape for a day to collect water samples at the local marinas. 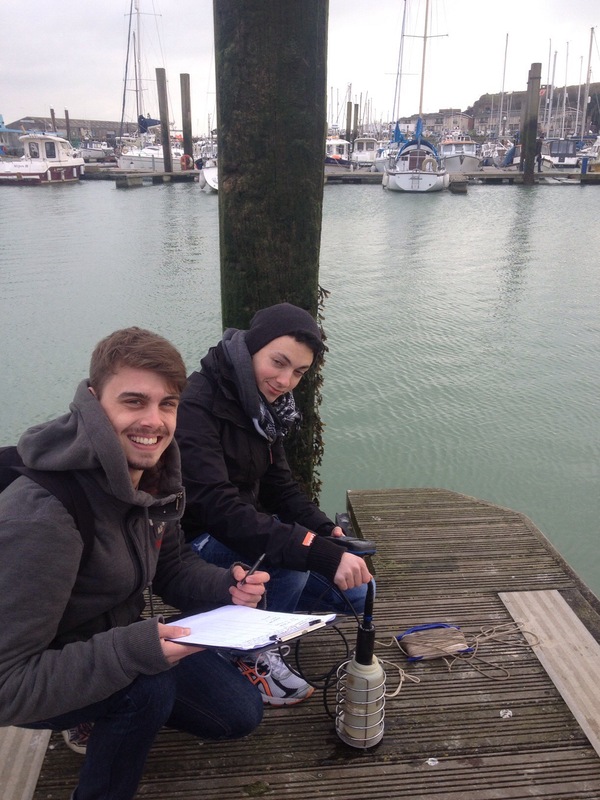 Matt and Oli visited Shoreham, Brighton and Newhaven marinas to gather samples to test on the electrochemical sensors they have been developing this year.